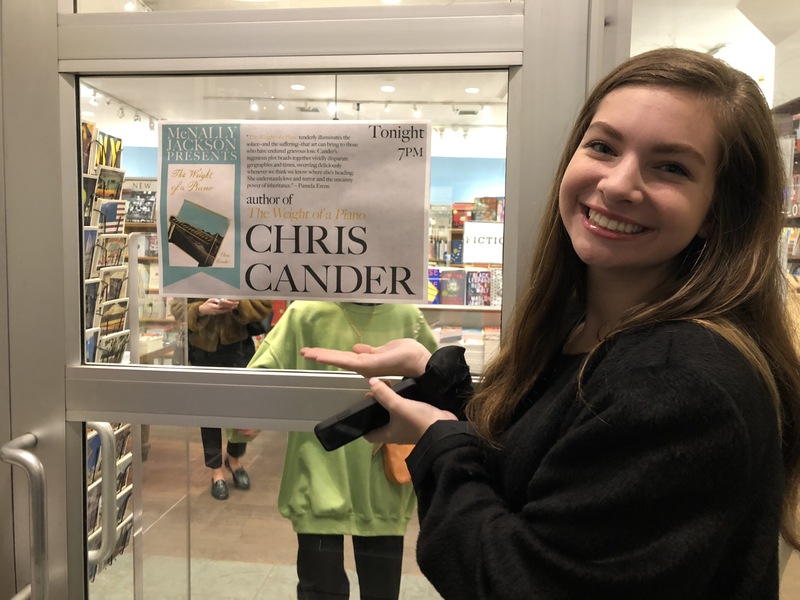 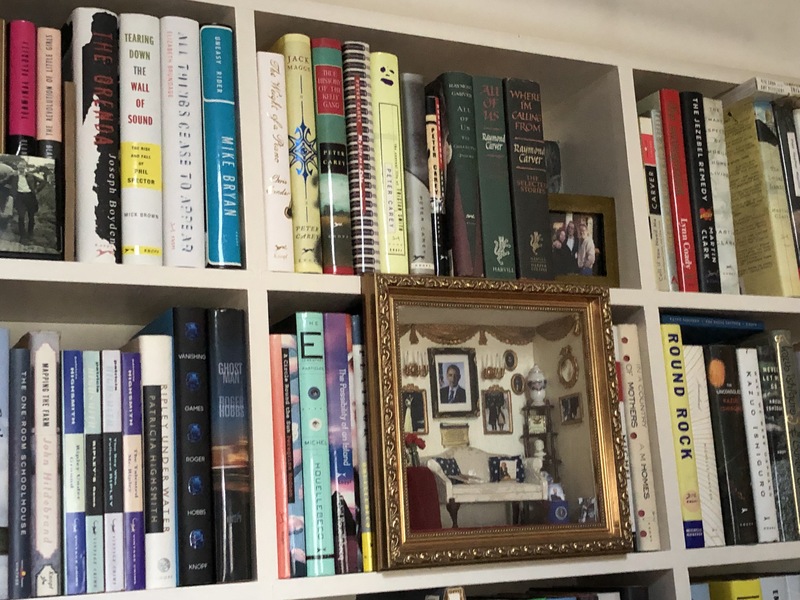 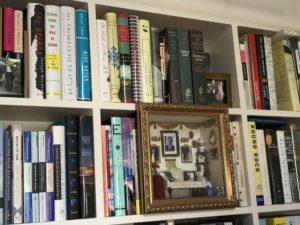 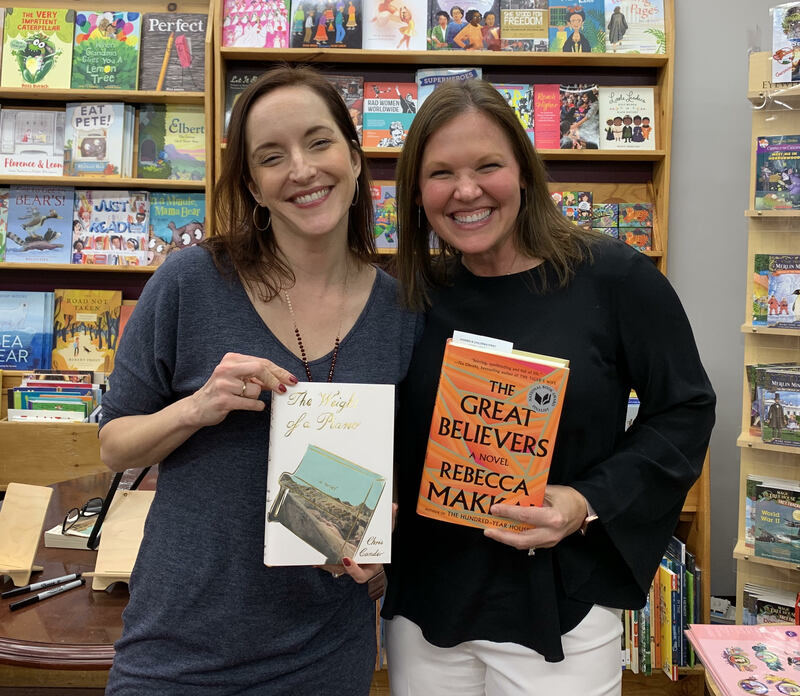 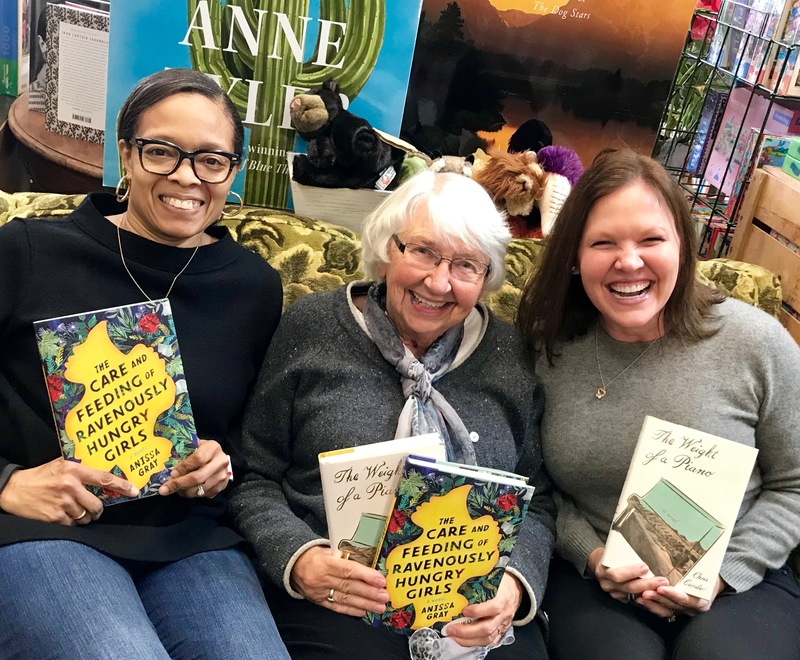 Houston author Chris Cander’s “Dispatches from Book Tour,” a multi-week blog series of reflections and updates along her 17-city U.S. book tour for her new novel The Weight of a Piano (published by Knopf), comes to a close with Dispatch 16, from Chicago. 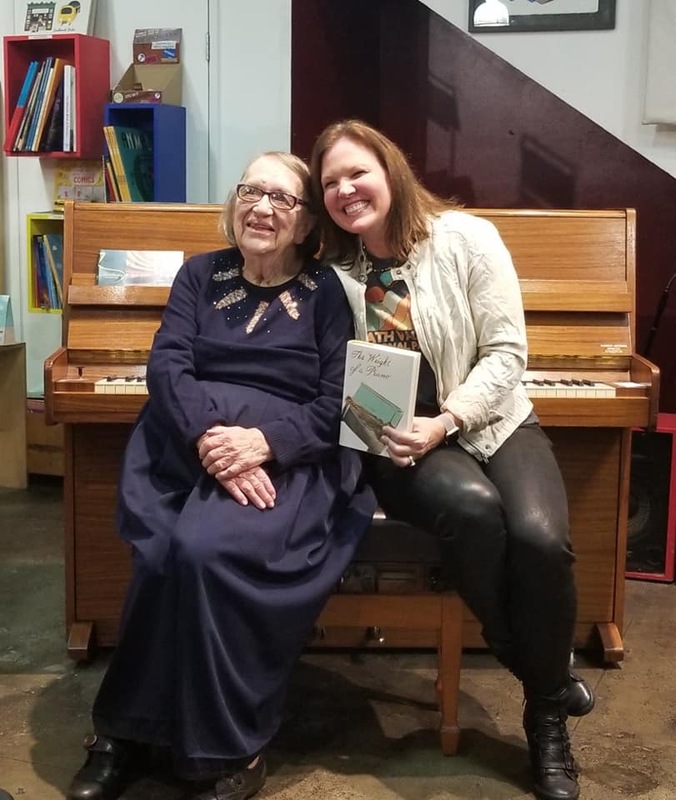 Houston author Chris Cander’s “Dispatches from Book Tour,” a multi-week blog series of reflections and updates along her 17-city U.S. book tour for her new novel The Weight of a Piano (published by Knopf), continues with Dispatch 15, from Los Angeles, California. 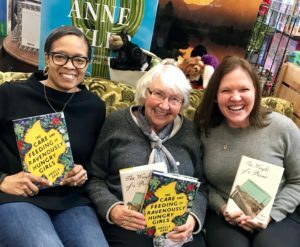 Houston author Chris Cander’s “Dispatches from Book Tour,” a multi-week blog series of reflections and updates along her 17-city U.S. book tour for her new novel The Weight of a Piano (published by Knopf), continues with Dispatch 14, from Stillwater, Minnesota. 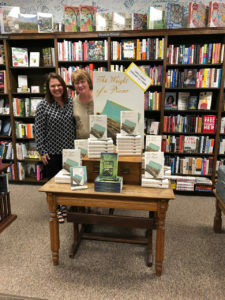 Houston author Chris Cander’s “Dispatches from Book Tour,” a multi-week blog series of reflections and updates along her 17-city U.S. book tour for her new novel The Weight of a Piano (published by Knopf), continues with Dispatch 13, from Excelsior Bay, Minnesota. 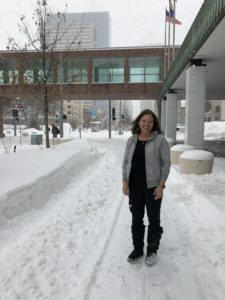 Houston author Chris Cander’s “Dispatches from Book Tour,” a multi-week blog series of reflections and updates along her 17-city U.S. book tour for her new novel The Weight of a Piano (published by Knopf), continues with Dispatch 12, from Minneapolis. 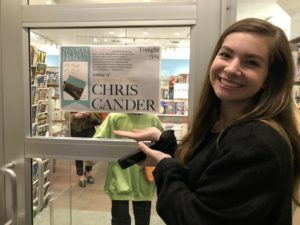 Houston author Chris Cander’s “Dispatches from Book Tour,” a multi-week blog series of reflections and updates along her 17-city U.S. book tour for her new novel The Weight of a Piano (published by Knopf), continues with Dispatch 11, back in Houston. 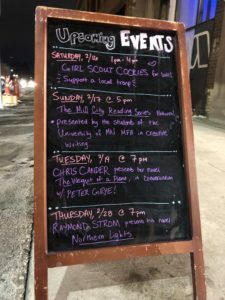 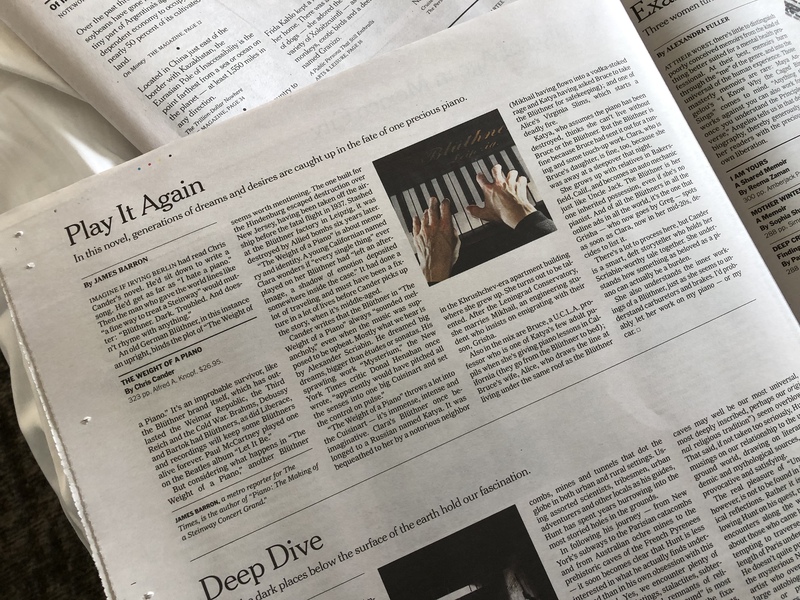 Houston author Chris Cander’s “Dispatches from Book Tour,” a multi-week blog series of reflections and updates along her 17-city U.S. book tour for her new novel The Weight of a Piano (published by Knopf), continues with Dispatch 10 from New York City. 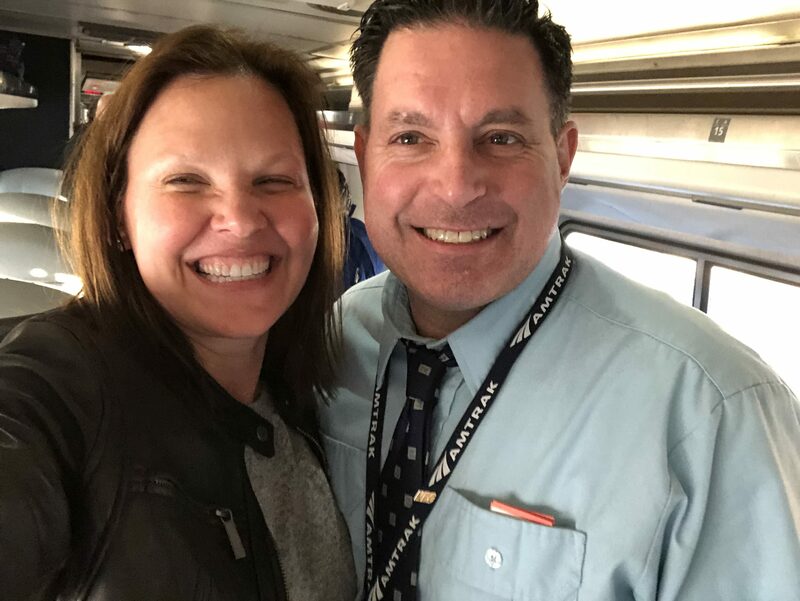 Houston author Chris Cander’s “Dispatches from Book Tour,” a multi-week blog series of reflections and updates along her 17-city U.S. book tour for her new novel The Weight of a Piano (published by Knopf), continues with Dispatch 9 from Springfield, Massachusetts. 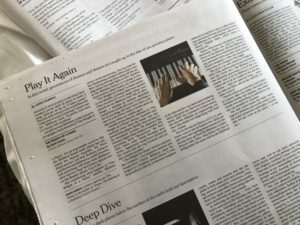 Dispatch 8: Chris Cander and The Weight of a Piano go to Washington D.C.
Houston author Chris Cander’s “Dispatches from Book Tour,” a multi-week blog series of reflections and updates along her 17-city U.S. book tour for her new novel The Weight of a Piano (published by Knopf), continues with Dispatch 8 from Washington D.C..
Sunday morning, in Washington D.C., I rushed down to the hotel lobby to pick up copies of the New York Times and the Washington Post, both of which ran their wonderful reviews of The Weight of a Piano. The day could’ve ended happily right then, but it was just the beginning of what would be one of the best of the tour thus far. 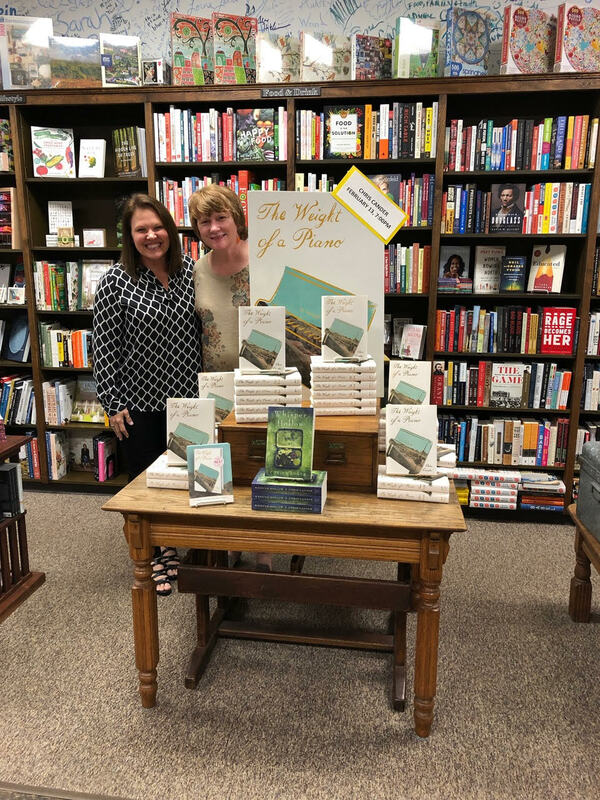 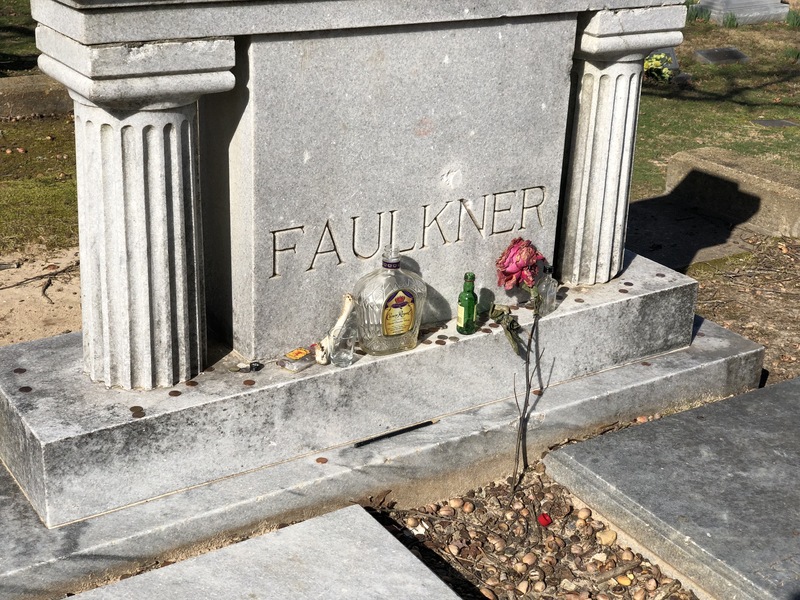 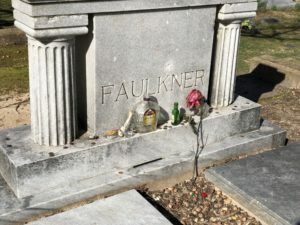 Houston author Chris Cander’s “Dispatches from Book Tour,” a multi-week blog series of reflections and updates along her 17-city U.S. book tour for her new novel The Weight of a Piano (published by Knopf), continues with Dispatch 7 from Mississippi to Tennessee.